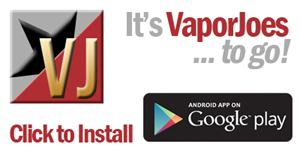 This small portable 101 watt capable box mod that carries the REV-Tech stamp of manufacturing. 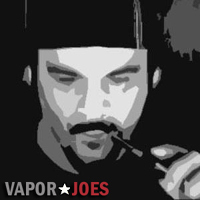 Sleek with a built in 4200mah battery and capable of firing down as low as 5 watts and capable of handling ohm readouts of 0.08 ohms. 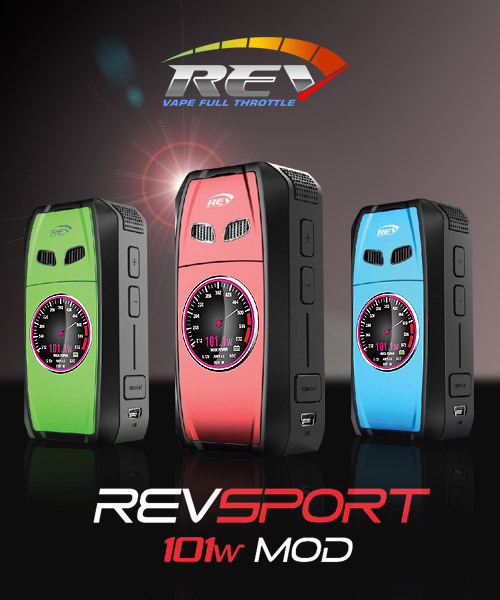 In terms of ease of use, performance and overall quality that REV Sport 101W TC Box Mod has offered us a definite contender for the mid tier vaper who doesn’t need more than 100 watts.